Rock The Body Electric: Dylan Cover #234 Andi Knittel "Shelter From The Storm"
Dylan Cover #234 Andi Knittel "Shelter From The Storm"
In this ongoing Monday Series we will be exploring various artists versions of Bob Dylan song's. 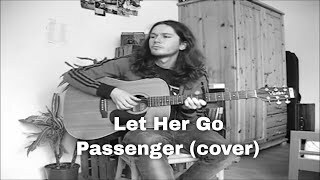 Today's tune is a live cover by Andi Knittel of the Dylan tune "Shelter From The Storm"
Have not heard of Andi Knittel, but you can find out more about him on his facebook page. Straight ahead if a bit quicker acoustic cover. Downside is Andi's affected Dylan impersonation. No need to put on the fake accent, better when you sing like yourself.